Days after she quietly re-launched her defunct magazine in Nigeria, Nollywood actress Monalisa Chinda is set to make another launch in Ghana come Sunday the 15th of Dec, 2013. During her last visit to Ghana, the mother of one made her intention known. “Ghana is a place I visit all the time. But for the first time, probably, because Monalisa magazine is a big project I’m about to launch. I had to come with my team to get content for the magazine and also source for a venue for the launch”. 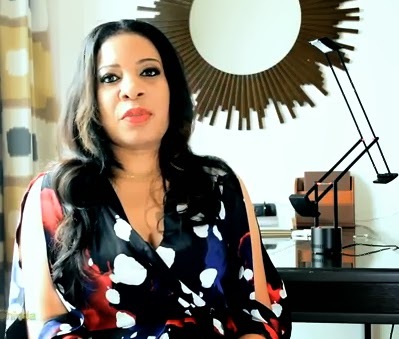 Few days ago, Monalisa Chinda informed her tweeter fans of her intention to launch the magazine in Ghana on Sunday. ‘The launch of my magazine ‘Monalisa’ will take place in Ghana this Sunday, 15th December, 2013’, she tweeted. Nice business move who is sponsoring her magazine launch. i luv dat idea monalisa chinda hw wish am here to witness d event.